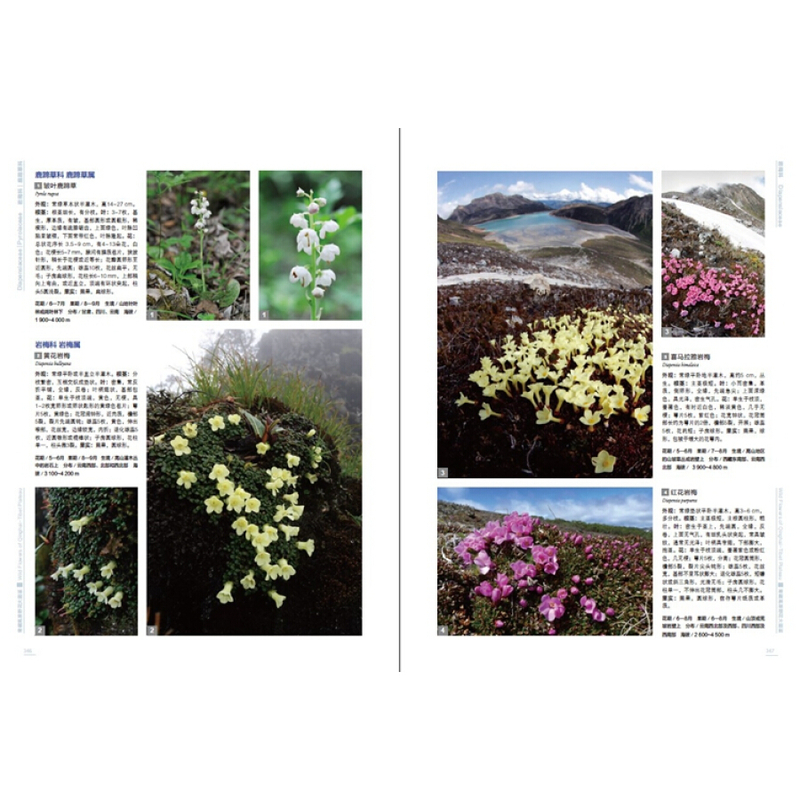 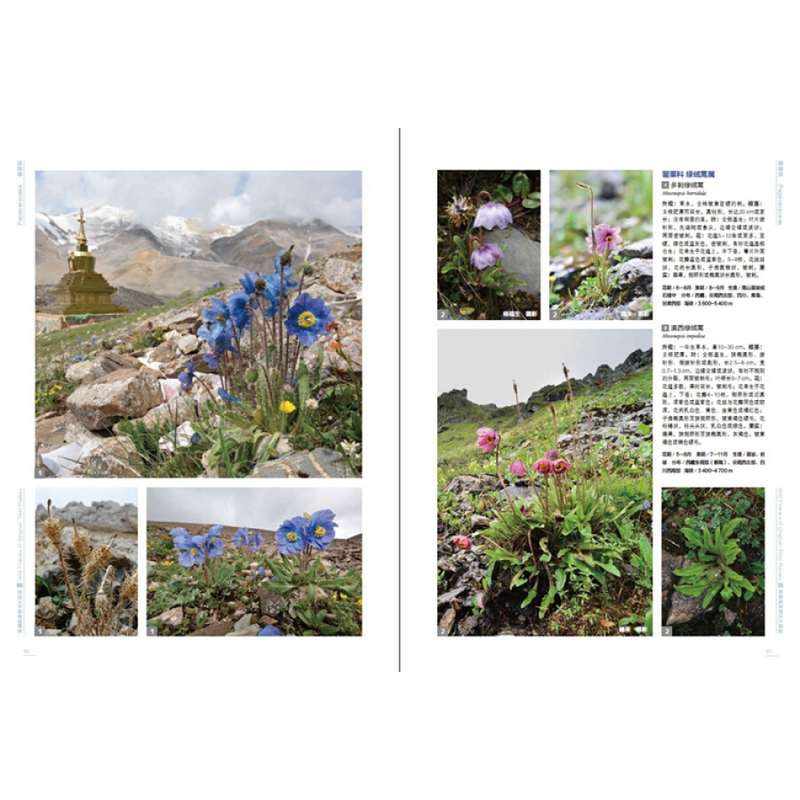 Fantastic new book, published in late 2018, covering a huge number of the plants native to the Tibetan plateau. 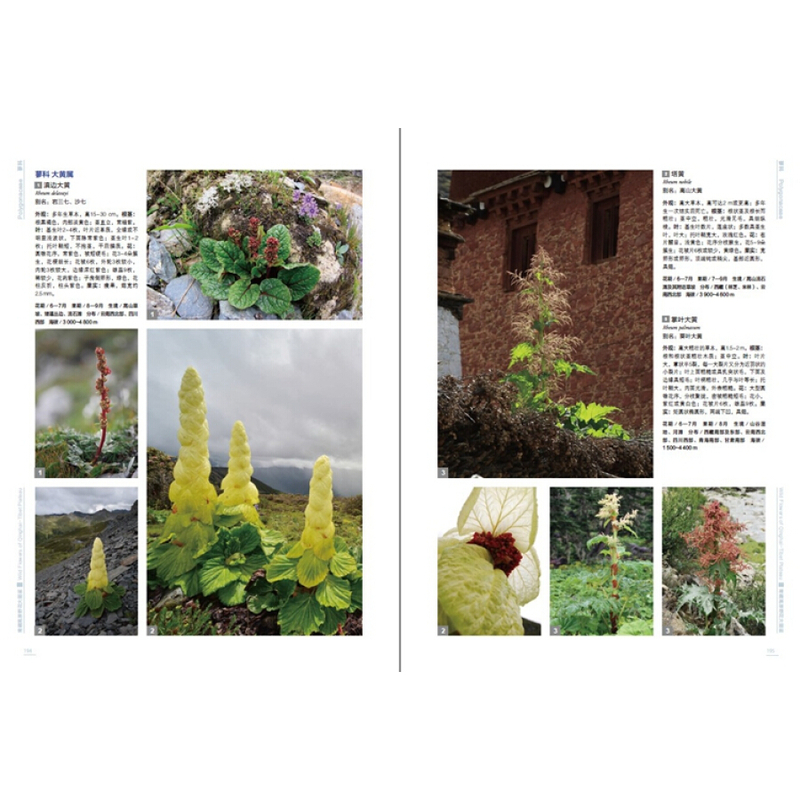 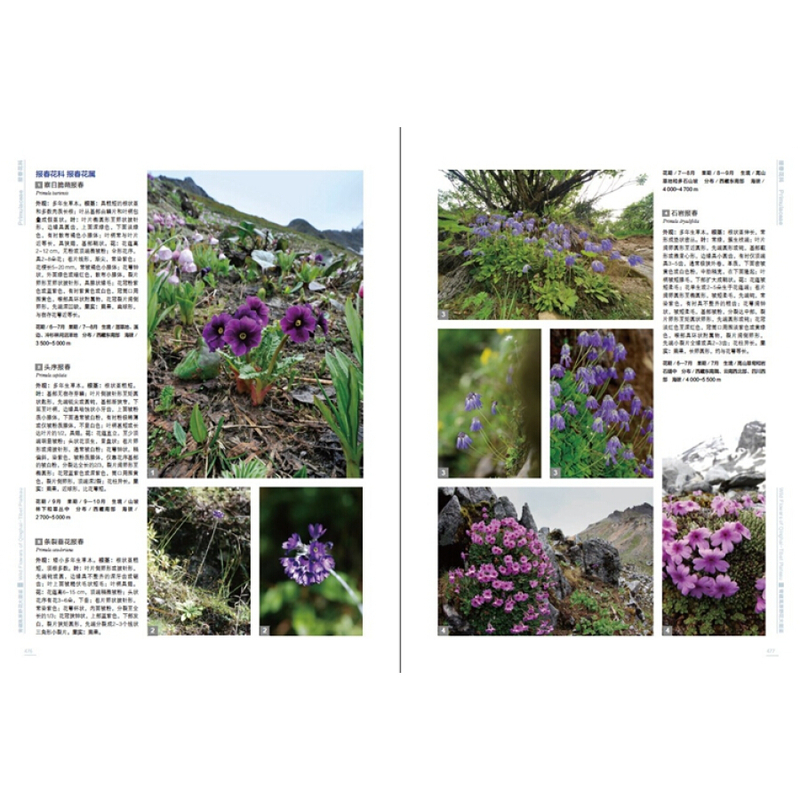 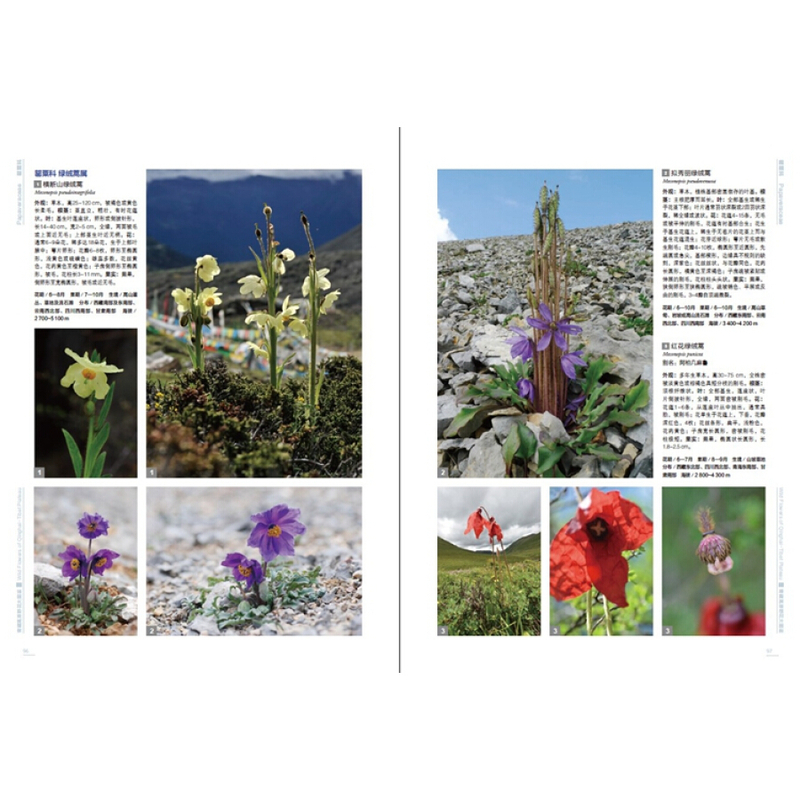 Stunning pictures throughout, rivaling (and often surpassing) those in Toshio Yoshida's Himalayan Plants Illustrated. 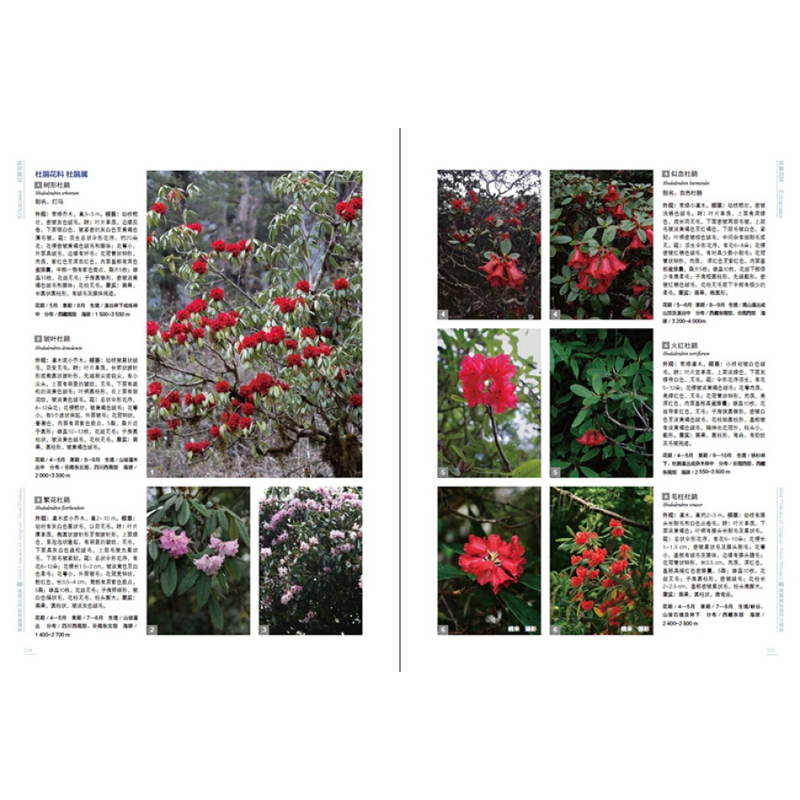 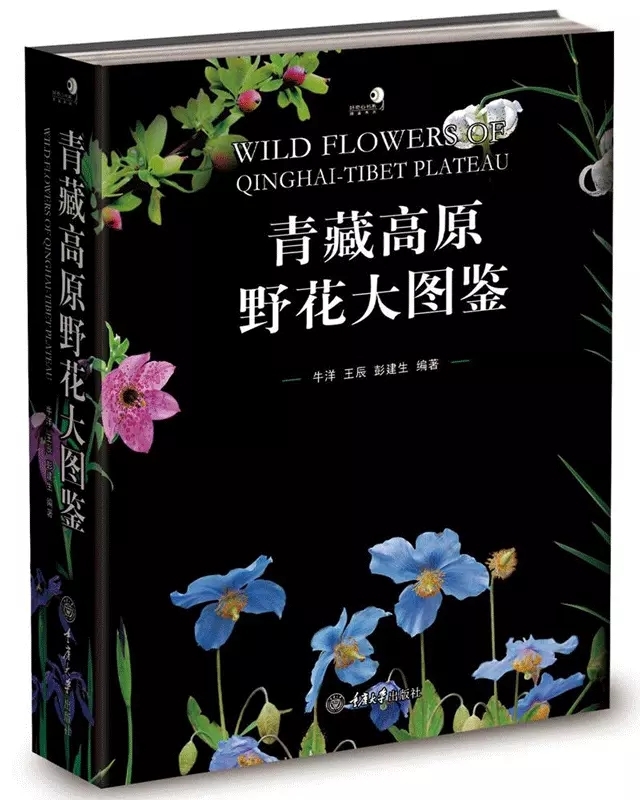 Sadly not bilingual, but still worth buying for the pictures alone, and to use as a (superior) companion to Guide to the Flowers of Western China.